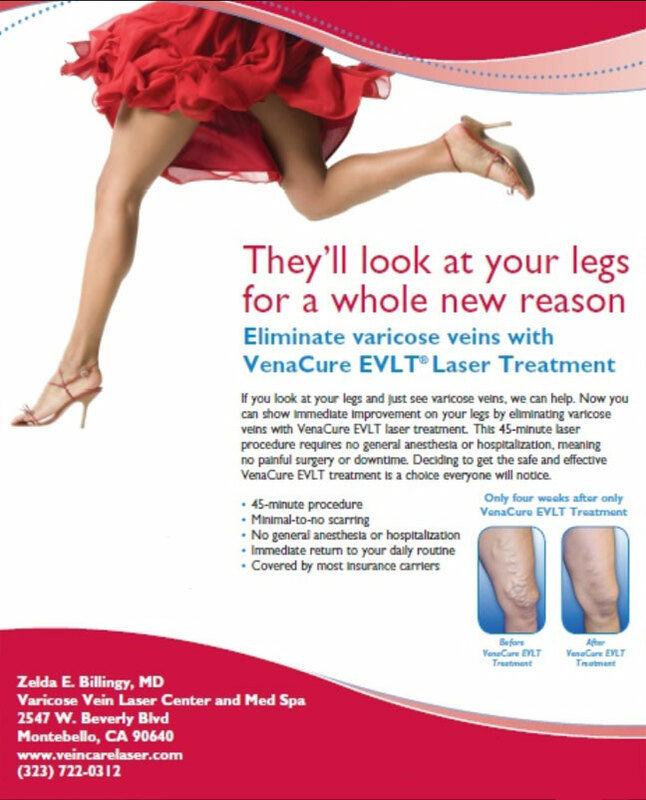 Welcome to the Varicose Vein Laser Center and Med Spa, your premier destination in Montebello for affordable, effective varicose vein treatments and a wide variety of skin rejuvenation and body sculpting procedures. We proudly serve the Montebello, Pico Rivera, Monterey Park, Downey, West Los Angeles, Pasadena, Whittier, and San Gabriel Valley areas, helping our patients improve their skin, health, well-being, and their self-confidence. We have an incredible variety of other services to offer, based on cutting-edge laser technology. The Varicose Vein Laser Center and Med Spa is proud to offer Aspire Galderma Rewards to our loyal patients. This reward program earns you points every time you return for treatment with one of our Galderma products, including Dysport, all types of Restylane, and Sculptra Aesthetic. Ask your provider about Aspire Galderma Rewards today. You deserve a reward for maintaining consistent aesthetic treatments.